Commercial skylights are often installed to provide additional lighting, energy efficiency, and for the beauty and visual elegance they can offer. Gold Coast Windows and Doors partners with commercial builders and architects to design and install skylights for a wide variety of industrial and commercial applications in South Florida. 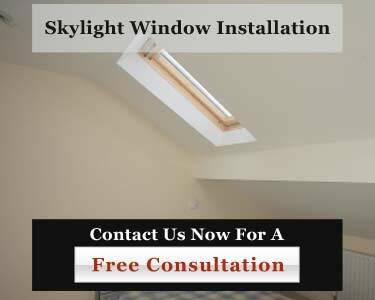 We are pleased to be working with some of the most trusted skylight manufacturers in the window industry. We offer skylights that can be uniquely designed for your project and are made of non-corrosive materials that will stand up to the intense South Florida summer temperatures. In addition, our aluminum framed skylights feature a thermal break design that reduces condensation. You can rely on Gold Coast Windows & Doors to meet your unique requirements for skylight windows and to make sure your final product is delivered complete and on time. Call us at 954-714-6800 or contact us online today!